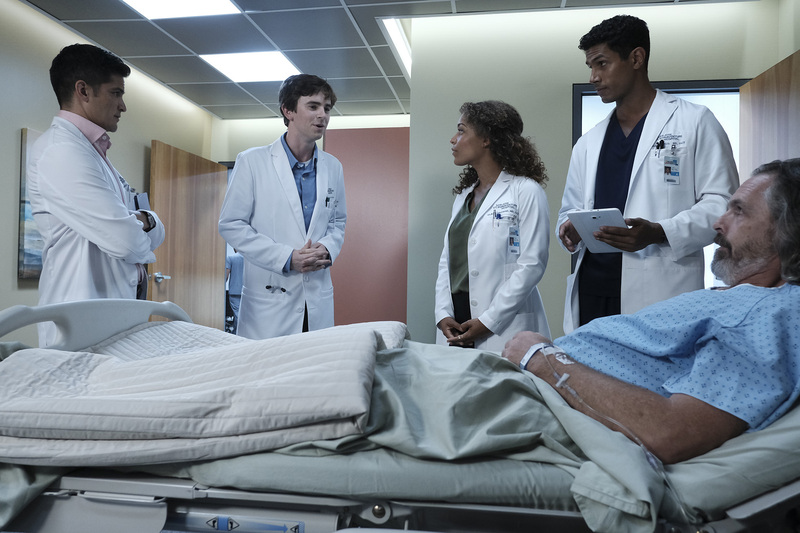 Watch The Good Doctor Episode 1 Online Free - No Sign In! The Good Doctor Episode 1 is now playing! Yes, watch series premiere of The Good Doctor online free right here. Dr. Shaun Murphy (Freddie Highmore) is a young surgeon with autism and savant syndrome. He will need to work harder than he ever has before as he navigates his new environment and relationships to prove to his colleagues that his extraordinary medical gifts will save lives. The Good Doctor airs MONDAYS 10|9c on ABC but you can watch every episode so far online at ABC.com of the ABC app anytime! WATCH THE GOOD DOCTOR SERIES PREMIERE FREE RIGHT HERE - NO SIGN IN NEEDED! Check out ABC's new Fall 2017-2018 TV shows here!